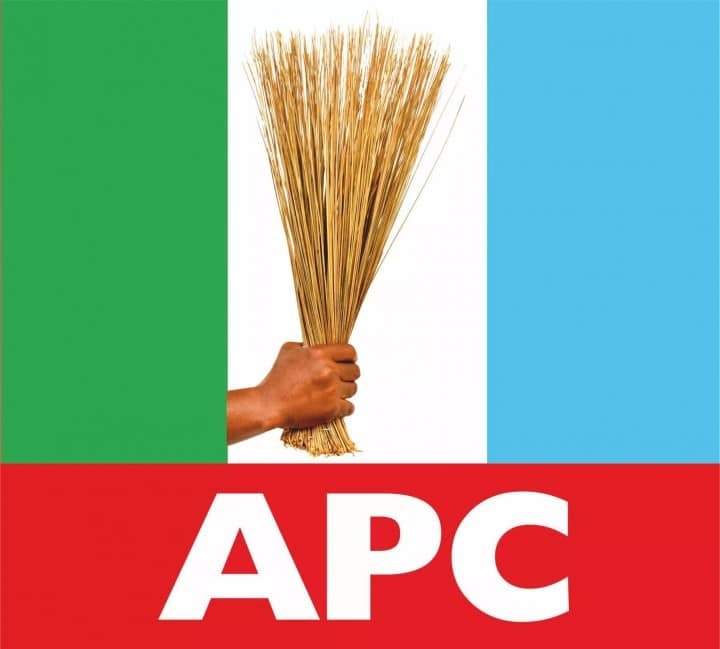 The National Organising Secretary of the All Progressives Congress (APC), Senator Osita Izunaso on Thursday at the Party’s National Secretariat inaugurated a high-powered five-member Election Committee and three-member Election Appeal Committee for the 2016 Ondo State governorship election primaries scheduled for Saturday, September 3, 2016 at the Ondo State capital, Akure. This was made known in a statement issued by the Assistant Director of Publicity of the party, Edegbe Odemwingie on Thursday in Abuja. He said that the five-member Election Committee is chaired by Jigawa State Governor, Muhammadu Badaru Abubakar. Other members are: Dr. Bruce Ugbode (Secretary), Hon. Hamma Adama Ali, Prince M. Martins and Engr. Mohammed Lawal. “The three-member Election Appeal Committee is chaired by Mrs. Helen Bendega. Other members are: Alh. Musa Umar (Secretary) and Nikky Ejezie. “Speaking during the inauguration, APC’s National Organising Secretary, Senator Osita Izunaso charged the Governor Badaru-led Election Committee to ensure that the Ondo Governorship Primary Election is free, fair and transparent.” He said. Odemwingie quoted Izunaso: “We (APC) have twenty-four 24 aspirants that were screened, cleared and are qualified to contest the election. We have met with all the 24 aspirants at the Party level and we have assured them the primaries must be free, fair and transparent. We have no doubt that the team we have assembled will do justice to the desire of our Party…In line with the Electoral Act, the candidate with the highest number of votes will be declared winner of the election. According to him, the Jigawa State Governor and Chairman of the 2016 Ondo State APC Governorship Election Primary Committee, Muhammadu Badaru Abubakar said the Committee will ensure Justice and fairness to all the contestants. He assured that the election be transparent, free and fair.